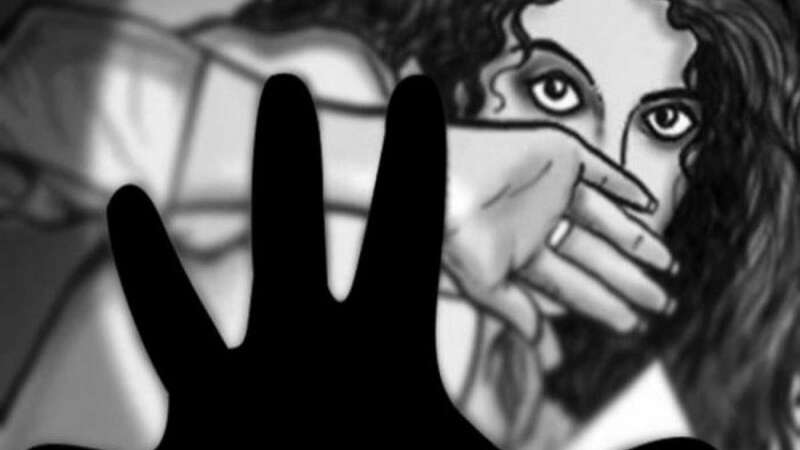 Chandigarh : The Haryana Police on Monday launched an investigation into the brutal murder of a six-year-old girl, who was also sexually assaulted, in a village in the state's Yamunanagar district. A post-mortem examination of the victim on Monday confirmed sexual assault, police sources said. The body of the victim was found on Sunday from a pit near the farmhouse of a Congress leader in Balegarh village of Yamunanagar, around 100 km from here. The victim went missing on Saturday afternoon. Police said that the throat of the minor girl was slit. A case of murder and sexual assault has been registered against unidentified persons by police. The victim's father, who hails from Jharkhand, is working as a farm labourer at the farmhouse of the Congress leader. The family has been living in the area for nearly six years.